Posts tagged " Technology "
A few years back, Jeff Bezos promised that Amazon would begin delivering packages by drone, and, at the time, everyone thought he was crazy. However, Bezos’ dream is becoming a reality with trials underway around the world. Drone delivery is not yet legal in the US and still has a way to go until it becomes entirely feasible, but there is a good chance drones will be delivering our packages in the near future. 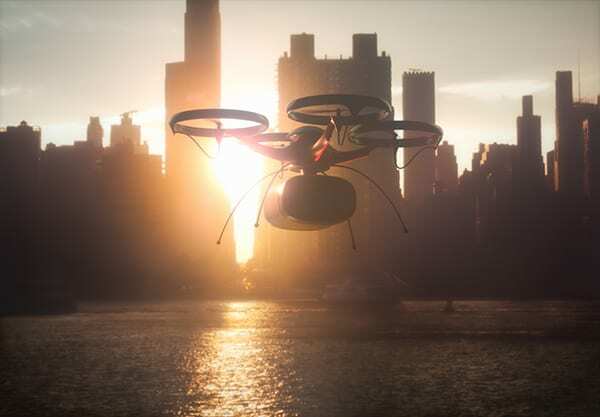 In this blog, we will discuss the history of drone delivery as well as the feasibility and future of this service for all companies – not just Amazon. 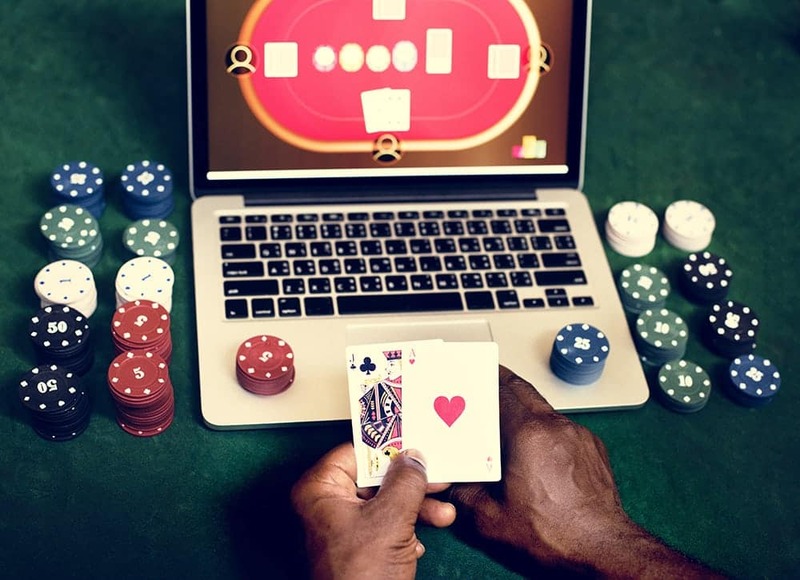 Gambling has been around almost as long time, which is no surprise given that it’s human nature to feel excited and take risks! The first evidence of gambling came from 2300 BC where tiles have been found that appear to have been used for a simple game of chance. Gambling was then mentioned in 500 BC by Sophocles showing that the Greeks and Romans gambled frequently. If you have not heard about Bitcoin by now, then you must be living under a rock. Bitcoin is a new “cryptocurrency” that is looking to replace our current use of fiat currencies and completely alter the way we do business. 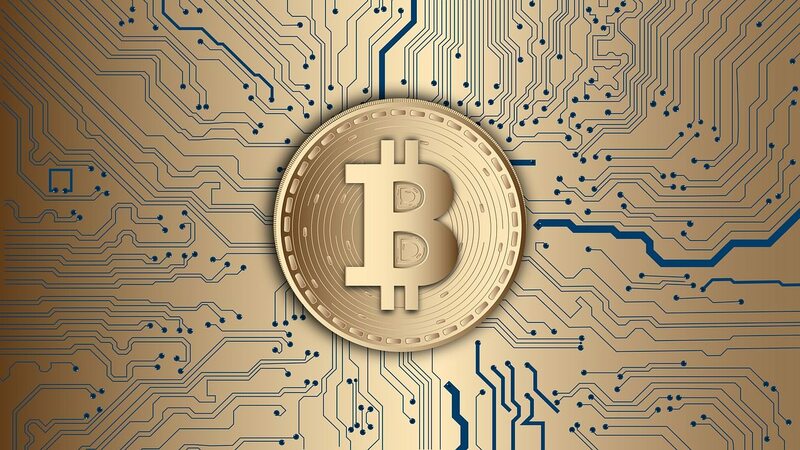 In this blog, we are going to look deeper into Bitcoin – looking at the technology behind it and the recent price surge you have surely heard about. A CRM stands for Customer Relationship Management which is a term that refers to practices, strategies, and technologies that companies us to manage and analyze customer interactions and data – basically, it is a company’s way of managing current and future customers. Many CRM’s, like Salesforce, are far too robust and the user is often overwhelmed causing them not to embrace the program and lose clients. 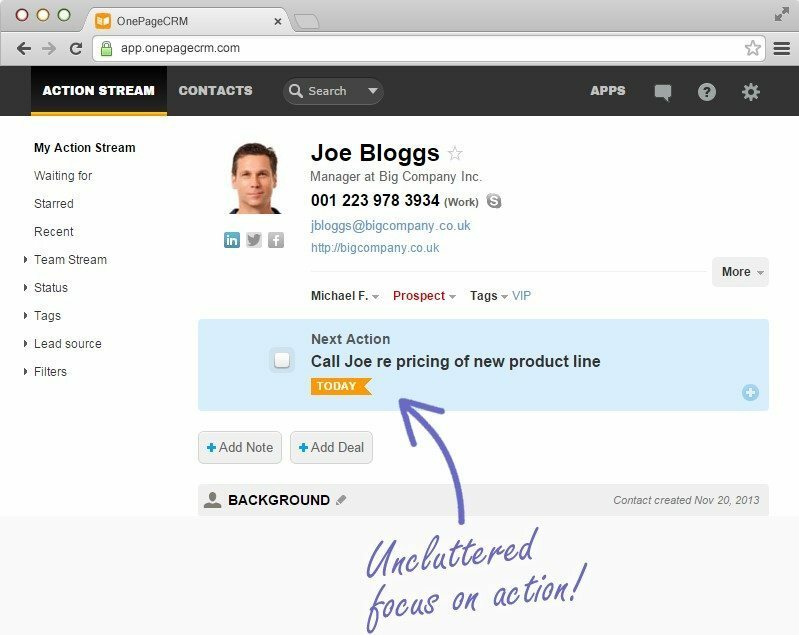 I was looking for a simple and effective CRM when I found and fell in love with OnePageCRM. OnePageCRM is a company offering a new, innovative way to simplify CRM and optimize efficiency. In this blog, we will discuss the benefits of OnePageCRM’s technology and discuss why OnePageCRM may be a good fit for you and your business. Michael Phelps is an amazing athlete and clearly has a physical advantage with his height, wingspan, and double jointedness, but he would not be where he is today without the advancements in technology. 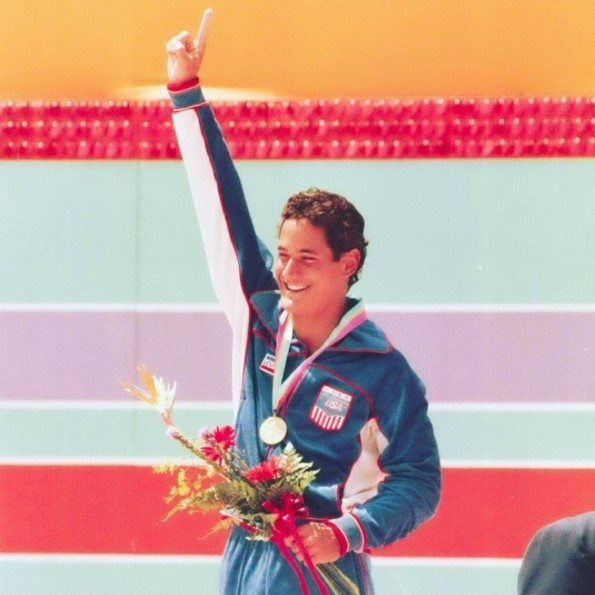 Technology has allowed not only swimmers, but all Olympic athletes to get a slight advantage in comparison to the past. Before the use of technology, money had little to no impact on the Olympics, but now you must be able to pay to train and get technological advantages if you want to have a fair chance at winning. In this article we will focus on how technology has impacted debatably the biggest summer Olympic event – swimming. The velvet rope and thought of being excluded from this other realm causes what Social Media Consultant, Frank J. Kenny, calls an “insatiable want.” It causes an unrivaled demand for your service or product. There are countless examples of businesses that utilize this velvet rope to entice people. Your resume used to be your ticket to a job – nowadays things have changed. Online applications are becoming more and more popular as applicants are asked to answer a multitude of questions. UBER Rocks and Keeps Me Safe! I’ve been using Uber for the last several years on and off. Uber has some obvious pluses over a taxi or other service that I have experienced first hand.